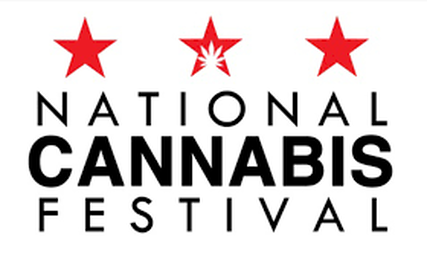 The National Cannabis Festival is offering festival goers a complimentary Travel & Housing Accommodation Concierge to assist with individual and group hotel reservations, transportation to and within the destination, party packages and more. 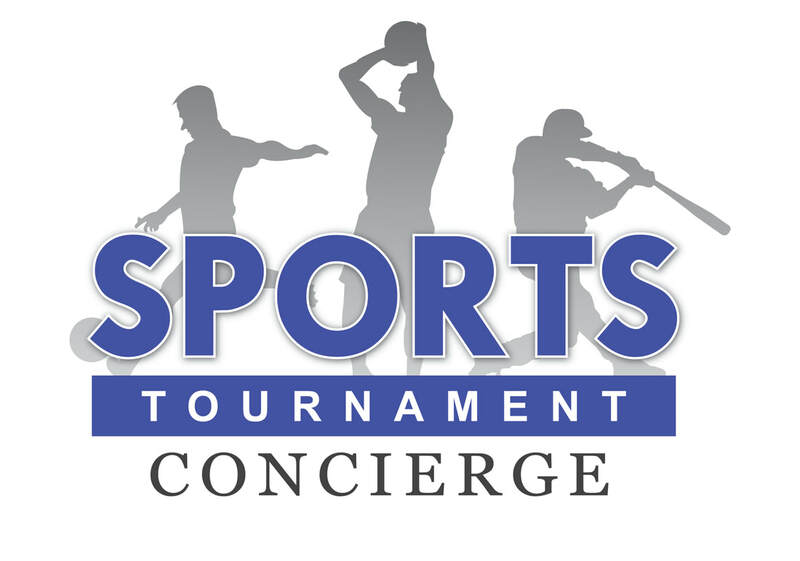 Hotels are filling up fast, so make sure to book your rooms today! ​Whether your travel needs are getting to, from or within the destination we offer discounted versatile transportation solutions to fit every situation and budget. We can assist with individual or groups requests –​we make transportation easy so you can enjoy the Festival! ​M-F 8am - 6pmPST or fill out this CONTACT US FORM.